Had a nice, quick twitter conversation with Anna (@borschtwithanna) yesterday morning. Anna reached out with a question about providing methods in an inquiry-based classroom. @emergentmath “What # is 82 14% of?” They will make elaborate drawings and many lines of work to figure it out. The answer to that particular question is “um, kinda whenever you feel like you need to or want to?” The answer to Anna’s question is pretty interesting though, and I’d be curious what you think about it. 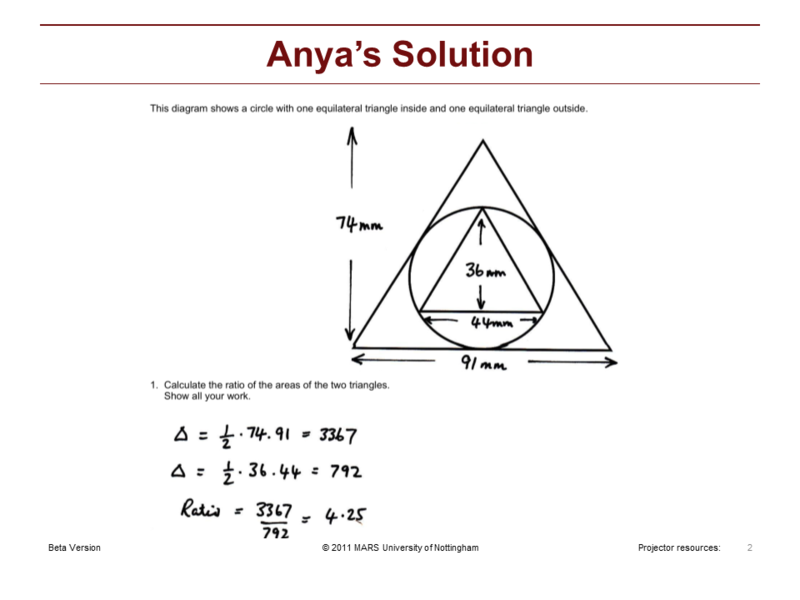 Personally, I never had students that were so tied to drawing diagrams to solve a problem, that they weren’t willing to utilize my admittedly more prescriptive method. I do have a potential ideas though. Consider Systems of Equations. This is a topic that is particularly subject to the “efficient” method vs. “leave me alone I know how to solve it” method spectrum. Substitution, elimination, and graphing were all methods that students “had” to know (I’ll let you use matrices if you’d like, I’m good with just these three for now). 1) Matching: Which method is most efficient? OK so matching is kind of my go-to for any and all things scaffolding. 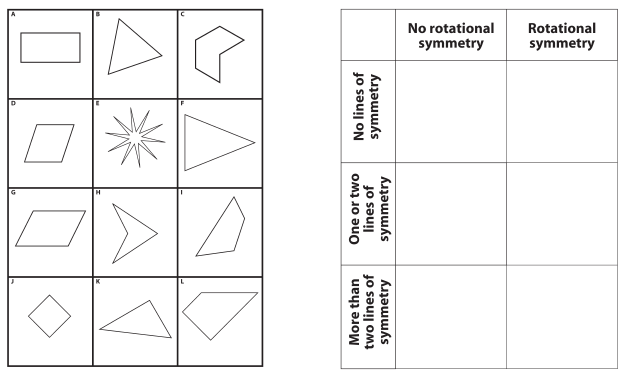 It’s my default mode of building conceptual understanding and sneaking in old material (and sometimes new material!). Students could probably define “efficient” in several ways, which is ok in my book. Also, it’ll necessitate they know the ins and outs of all three methods. This is another go-to of mine. 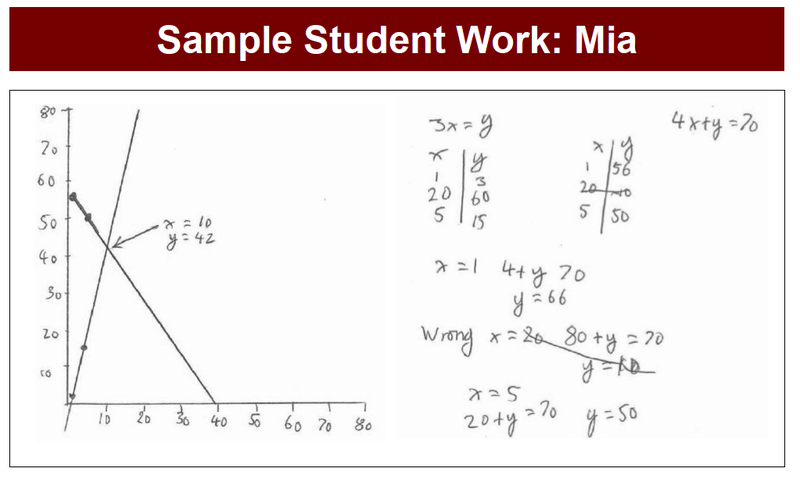 Either find or fabricate a sample of work and simply have students interpret. 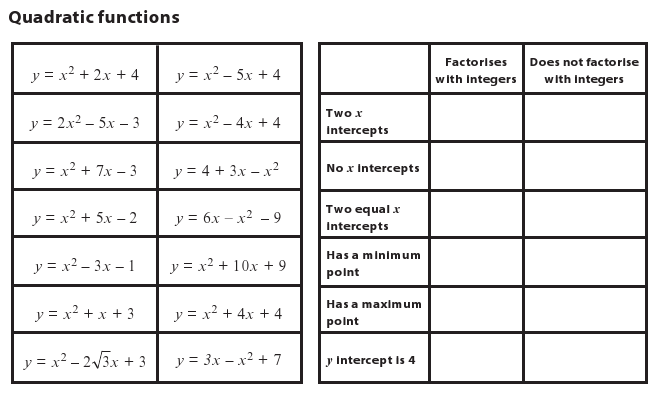 If you’re looking to pump up particular methods, consider a gallery walk of sorts featuring multiple different methods to solve a particular problem. The good folks at MARS utilize this in several of their formative assessment lessons. These are from their lesson on systems. 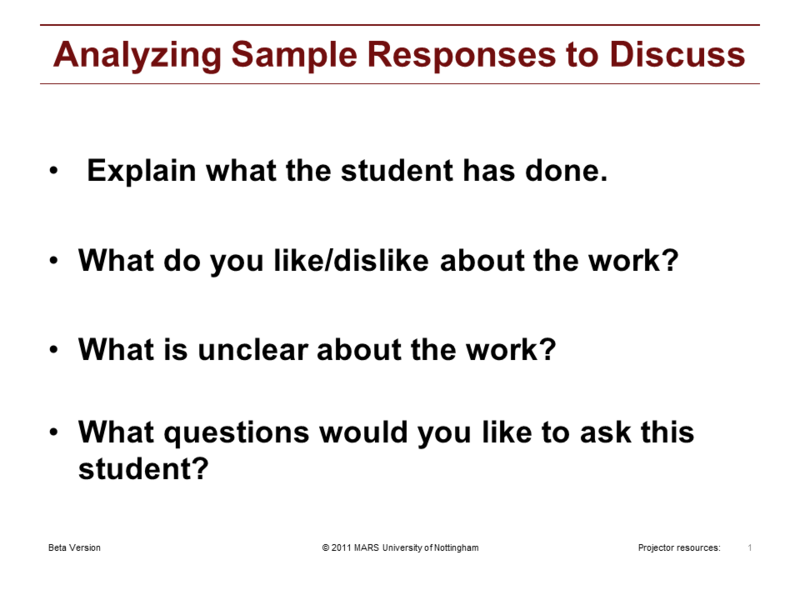 Students are asked to discuss samples of student work and synthesize the thinking demonstrated, potentially even to the point of criticism. That’s a couple different ways to address methodology and processes that may turn out to be more efficient, while still allowing for some agency and inquiry on the part of the student. So we all know it’s importance. We all understand that students learn more when they do it. The problem is how to facilitate it. “It” is getting students to talk mathematically. As a teacher, you can’t really say “ok kiddos, work on this thing together and I WANT TO HEAR THAT MATH TALK.” Well, maybe you can, but I’m not able to. I have to be more insidious, more conniving, more sneaky to get my students using mathematical vocabulary and verbalizing mathematical arguments. 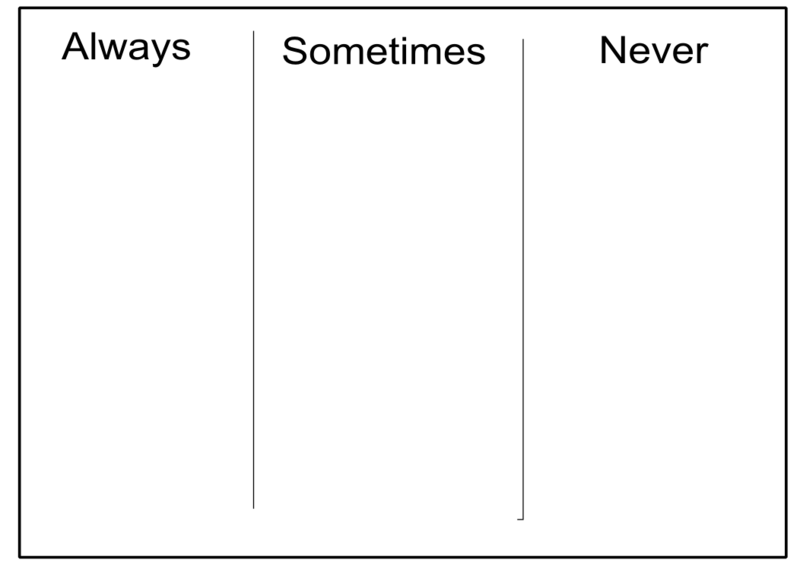 Over the past couple years I’ve tried to aggregate some of the more successful teaching activities into my toolbox. 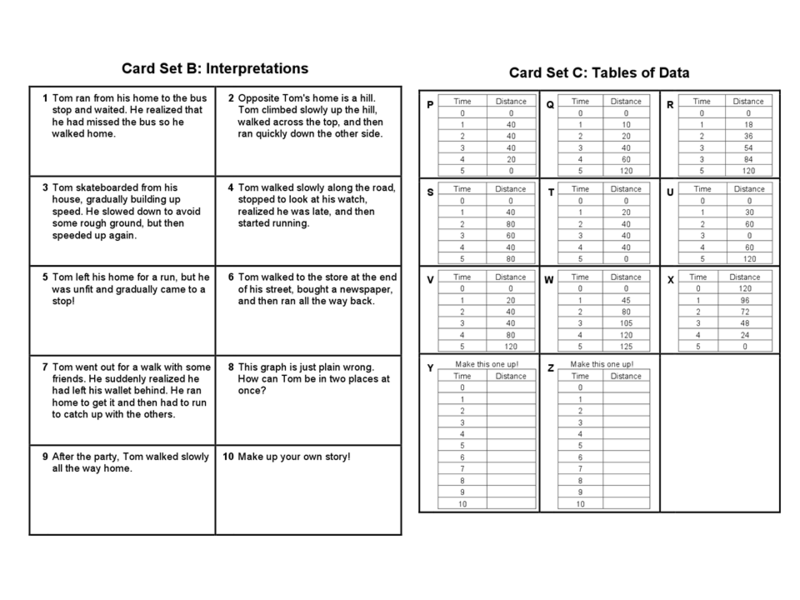 This post will introduce seven of these sneaky, math-talk-producing activities. Not only that, but they are a) easily translatable to many content areas and b) quickly producible. 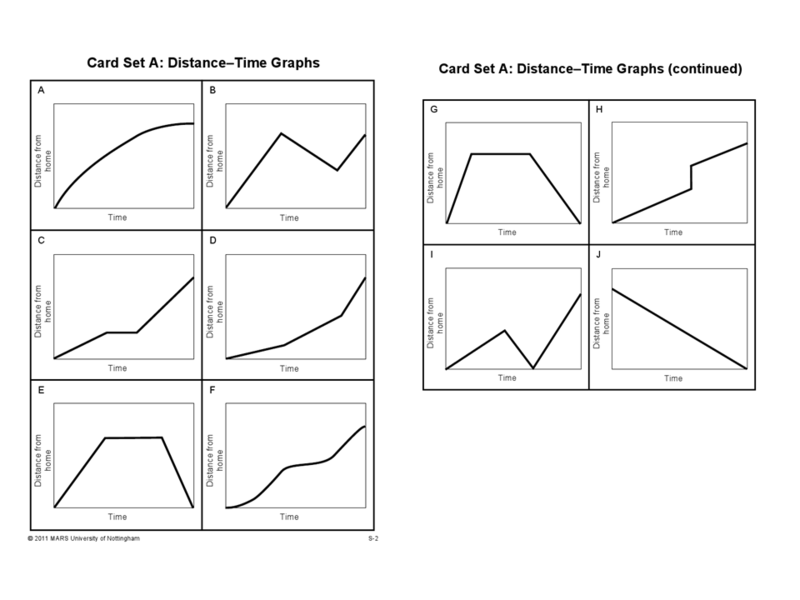 In many cases you could create these activities with a word document and maybe 30 minutes time. You could be doing this tomorrow. I’ll credit each activity individually, but a bunch are cribbed straight from Malcolm Swan’s work here and (related) the Shell Centre here. Go to those places and learn stuff. Students match cards to various similar or equivalent things. I have a sneaking suspicion that it’s simple the tactile nature of using cards (or shoot, just paper cuttouts), that makes it feel like a game. What I also like about it is that as students are matching, they naturally go back and revise their work. It’s a wonderful thing when students come to the last grouping and they realize it’s incorrect, then they go back through and find where they erred. This is perfect for almost anything that utilizes multiple representations, which is pretty much all of Algebra. In fact, I’d be willing to bet that there isn’t a mathematical concept where you could use some sort of Matching activity. As students are asked to follow some protocol (see below), they’ll no doubt verbalize things like “I like this work because it’s clear” or “I don’t understand this work because it’s so messy.” And I’m all BOOM GOES THE DYNAMITE, I KNOW! I like the protocol shown below. I would NOT have students give it a grade or evaluate it against a rubric or something like that. That tends to make the goal of the assignment to check things off from a grocery list (on the other hand, I DO like having students evaluate themselves against a scoring guide). 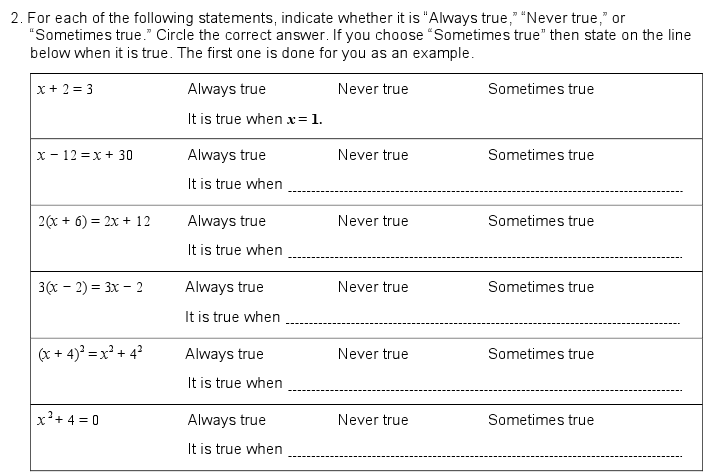 You could certainly also utilize the Truthiness activity for when you have a variable in the denominator. Truthiness (I’d imagine) works great with things like asymptotes and discontinuities. 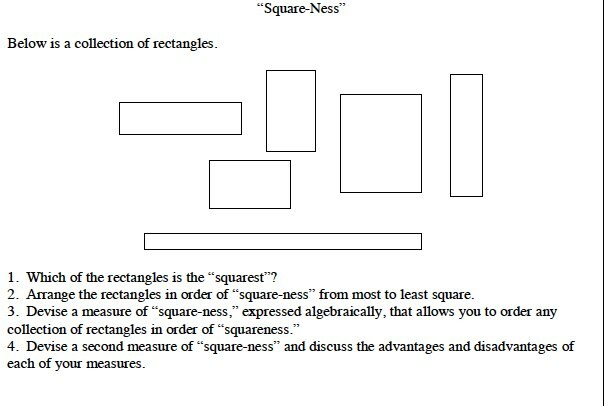 Basically, here’s some stuff, put it in order from “least [something]” to “most [something].” In this case, [something] = “Square-ness”. Fun story: I was in the middle of some PD and I showed a teacher this activity and he said he hated it because it was “watering down” math language. And that this was just one in the long line of “new math” instruction that was more about creating “warm and fuzzy feelings” than delivering concrete rules to follow. 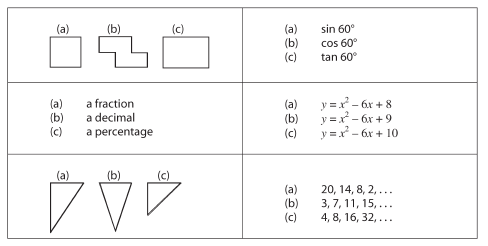 He also said that we were doing a disservice to the creators of mathematical definitions by doing activities like this and it was pretty much the problem with society. That was a fun conversation! Anyway, I love stuff like this. It, again, “forces” the mathematical dialogue and arguments. I stole this from Jason (@jybuell) at alwaysformative.blogspot.com (even though the source materials specifically state that these are not intended to be classroom instructional materials – OOPS!). 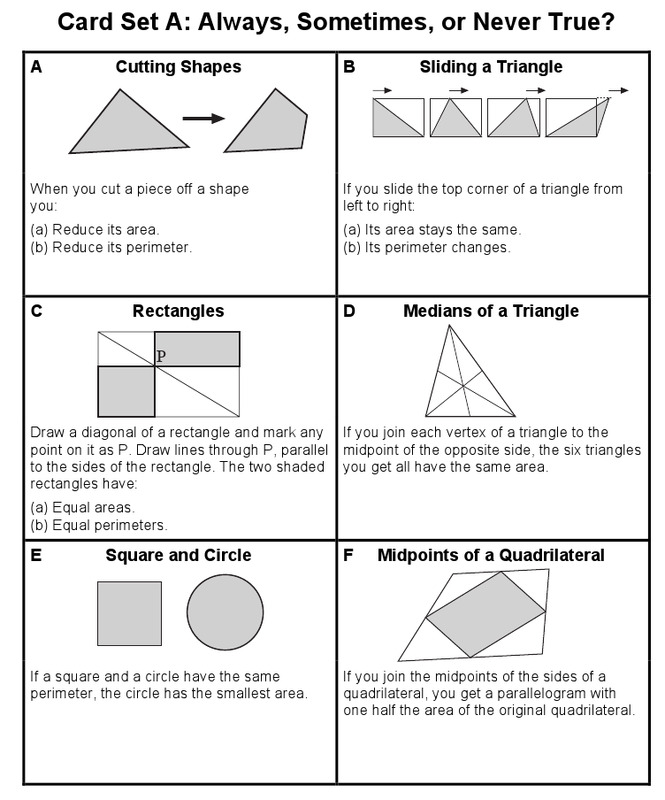 Similar: EmergentMath Problem of the Year 2011 Winner, Mr. Honner’s Equilateral Triangle poser. Simple instructions: pick the one thing that doesn’t below. Much like the Matching activities, I think it’s just the tactile nature and the natural work-revision that comes along with an activity such as this that makes it really valuable and conversation-producing. Act 1 – Pop Box Design from Timon Piccini on Vimeo. Of course, we all know Dan Meyer as the Moses of “Any Questions”, but if Meyer is Moses, then Timon Piccini (@MrPicc112) is Joshua, because he’s been crushing it lately. The “Any Questions?” activity is a sort of stripped down (and cleaner) version of the “Need-to-Know” process (read more about that here). The twitter hashtag #anyqs is a great place to find stuff. However, on twitter everything is assumed to be in rough draft form. A great Any Questions? will launch students directly into the content you are intending them to learn about. That differs a bit from stuff like this, that may solicit five different content-related questions. Those have a place too, but probably belong in a different category. What are some of the activities you conduct to promote mathematical discussion in your classrooms? Please share links and ideas in the comments!